“It’s The Tools Talking!“ Aye! We are back after the first awesome one back on the 1st Jan 2016 to kick-off the New Year with Michelangelo van Dam in a rocking way! 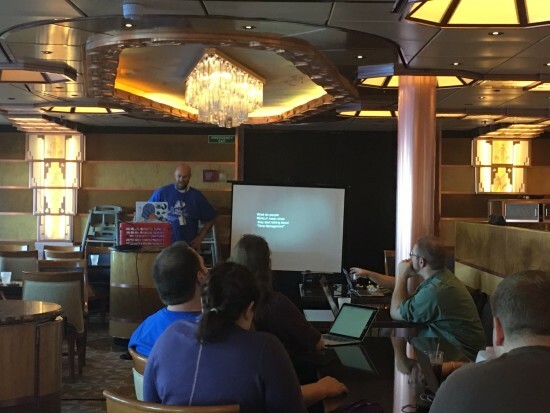 FYI, the pic above is at the time of this writing caught LIVE as #phpcruise (an awesome PHP conference running on a real cruise leaving Bahamas out of Baltimore – read more on their website). So the pic credit goes without saying to my awesome #phpc friend Kevin Bruce for this “Kodak Moment“. Let’s Do This! It’s The Tools Talking With Chris Hartjes! I currently work for Mozilla as a Senior QA Engineer on their Cloud Services team, working with Python and JS to test various web-accessible services. >> How does your workstation look like? I use a Mid 2012 Mac Book Air with 8 GB of RAM and a 256GB SSD. Normally it’s run with the lid closed and plugged into an external monitor. I use an Apple bluetooth keyboard and a Magic Trackpad. Right now I am using a Samsung SyncMaster B2330 monitor but I think it’s time to upgrade to something nicer. I tend to use command-line tools for database management. In PHP I use PHPUnit for pretty much all my testing. I’ve also used Behat in the past. I like using Mockery instead of PHPUnit’s built-in tools to create test doubles. After all these years I still don’t use them. If I was an IDE user I think I’d rely on them a lot more but setting up step-through debugging in my editor-of-choice is still not easy. Currently use Git but have used CVS, Subversion and Mercurial in the past. Not really a framework-specific programmer. I’ve built stuff using Cake, Zend Framework 1, Zend Framework 2, Symfony, and Silex. This year my plan is to try out Slim 3 and implement some of the ideas I see in Trailblazer, an alternate architecture for Rails. PHPDoc when I use PHP, inline comments for other languages. 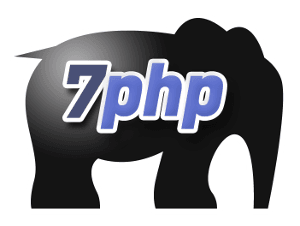 I do use PHPCBF and other PHP Codesniffer tools to keep my PHP code looking nice and tight to PSR-2 standards. For Python they have a standard called PEP8 and have tools that can automatically fix up your code to meet it. LastPass and Privacy Badger are the two I use in both browsers (of course I use Firefox most of the time now). I use Apple Calendar for all this stuff. Since I use an iPhone + iPad + MacBook Air it’s the only way to keep my own schedule sane. I am going to be giving a talk about all my time management stuff this year at PHPCruise and hope to give it in some other places. I don’t think I could’ve built the career I currently have without learning time management skills. >> Two community tools that stood out for you & why. Composer literally changed how PHP developers build applications. No other tool has had a bigger impact. Donate money to Jordi so he can continue to make Composer and it’s ecosystem awesome and useful. 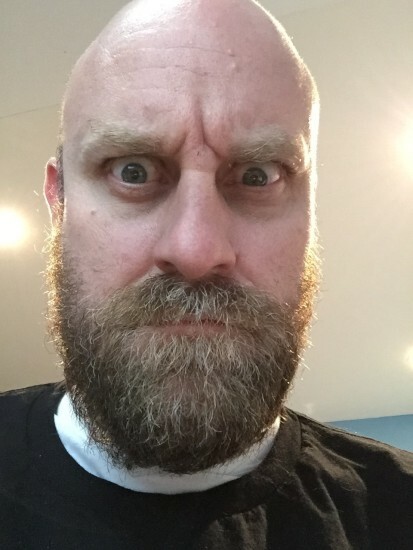 I donated $100 and challenge the readers to match it. Twitter is probably not thought of as a “PHP community tool” but I think it’s one of the best ways to find other developers who are sharing what they are doing and are willing to talk about it. If you have any question, shoot them in the comment form below, we would love to hear from you! At the least, you’ll have a grumpy reply – NO, not from me but from Chris! PS: LIVE Your PASSION Like There’s NO Tomorrow, without caring what PEOPLE say – Just Keep At It!